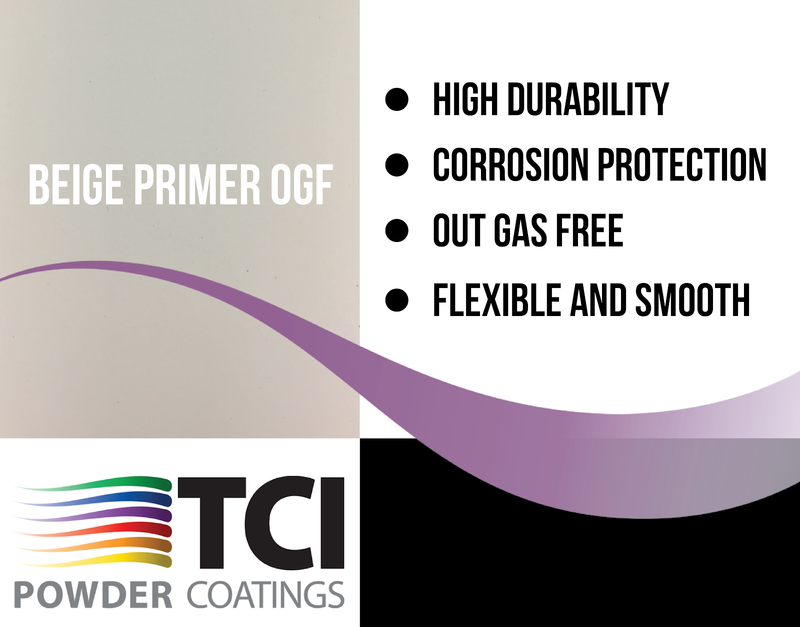 Looking for an excellent primer with high durability? Look no further than our universal primer, Beige Primer OGF. 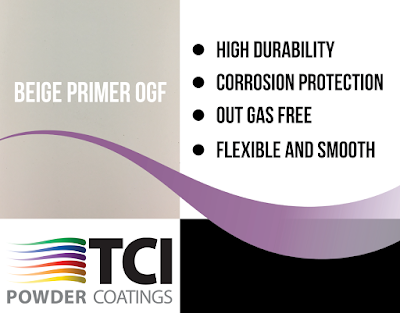 If your job requires corrosion protection, flexibility, and a smooth finish, TCI’s 7820-12396 Beige “Out Gas Free” Primer is perfect for your job. Learn more about TCI's primers at http://tcipowder.com/powder-coating-primers.html. 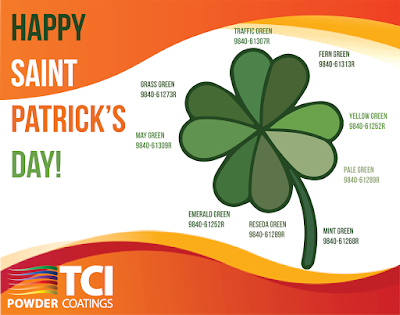 TCI offers a variety of architectural coatings, from metal facades, to light poles, to doors. We guarantee that our products offer a greener alternative to other finishes and provide enhanced durability to architectural applications. 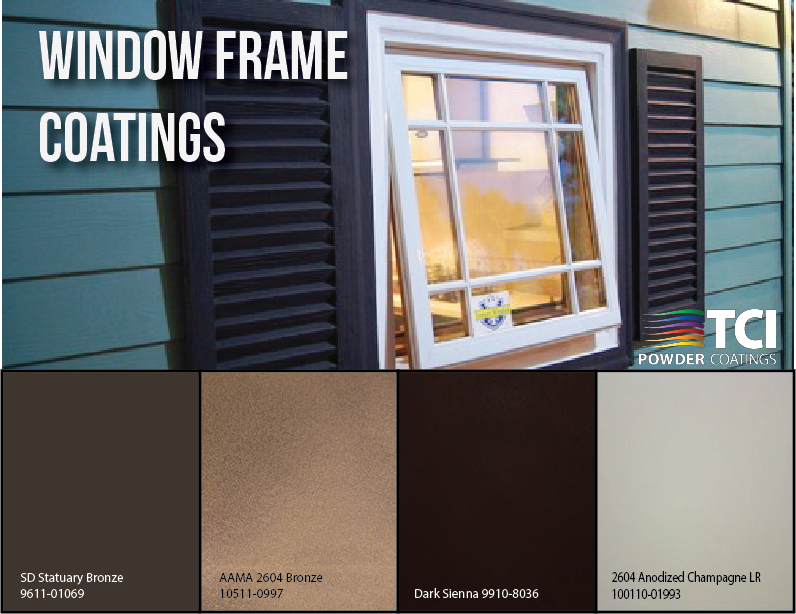 Try TCI’s powder coatings for your window frame applications. 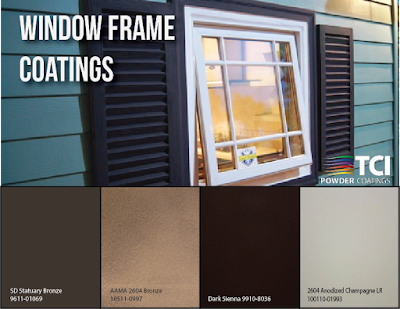 For more information on our Architectural coatings segment, click here.